DMX must be a pro in the delivery room. The rapper became a father for the 15th time when he and his longtime girlfriend, Desiree Lindstrom, welcomed their first child together on Friday, August 19, in New York City. The baby boy is named Exodus Simmons and weighed in at 6 pounds, 10 ounces. It was reported that the multi-platinum hip-hop icon was performing in Arizona when Exodus made his entrance into the world, but he hopped on a plane back to NYC that day to meet his little bundle of joy. 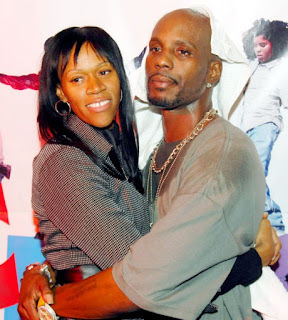 DMX said that the baby is a “blessing,” while the new mom wrote on her Facebook page: “I’m so in love with my son happy he’s here.” She also reported that her breast milk had come in. Congrats to him and his girlfriend .